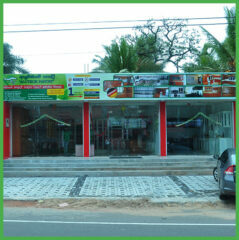 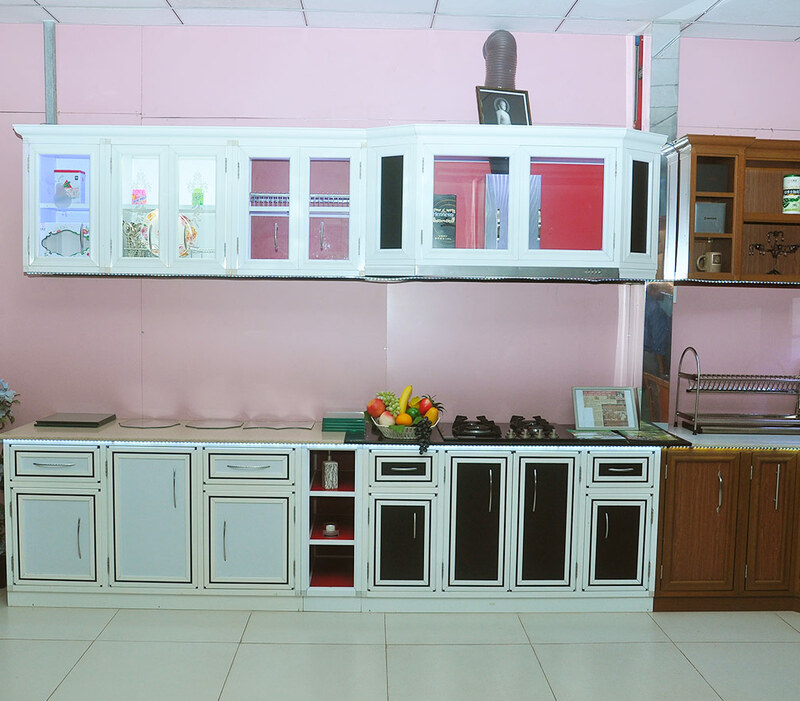 New Alutech Pantry (Pvt) Ltd is proudly introducing the brand new technology of aluminium pantry construction for domestic and commercial customers. 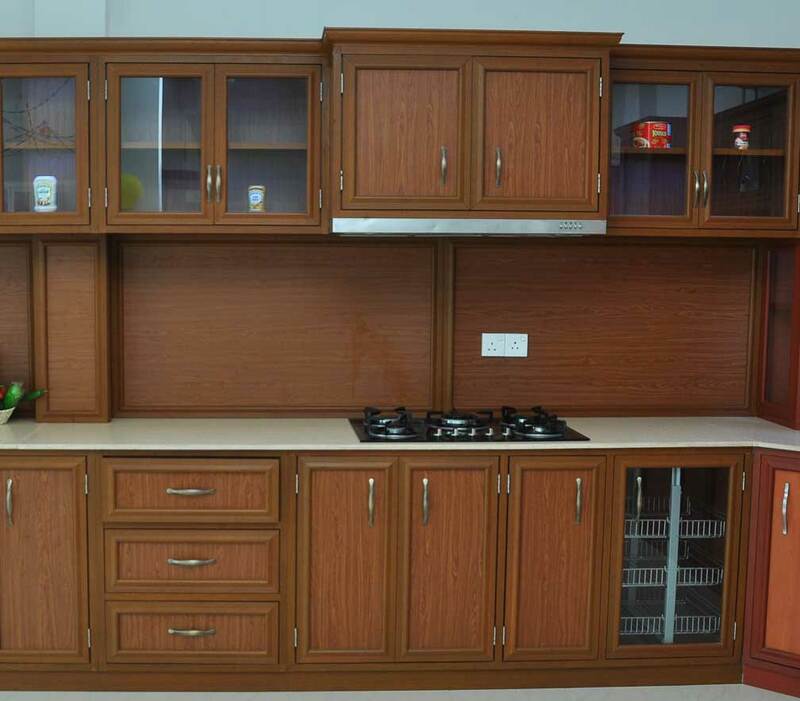 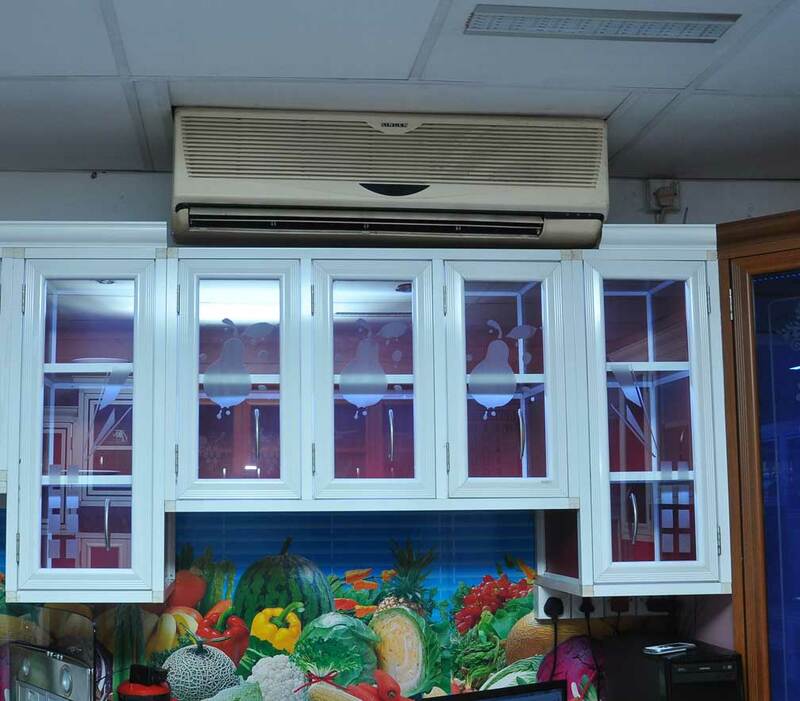 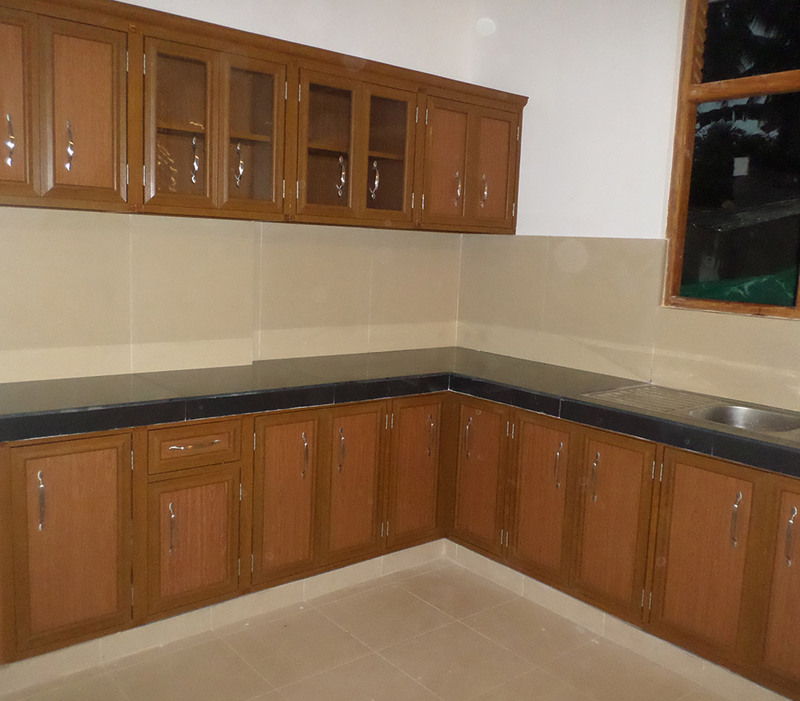 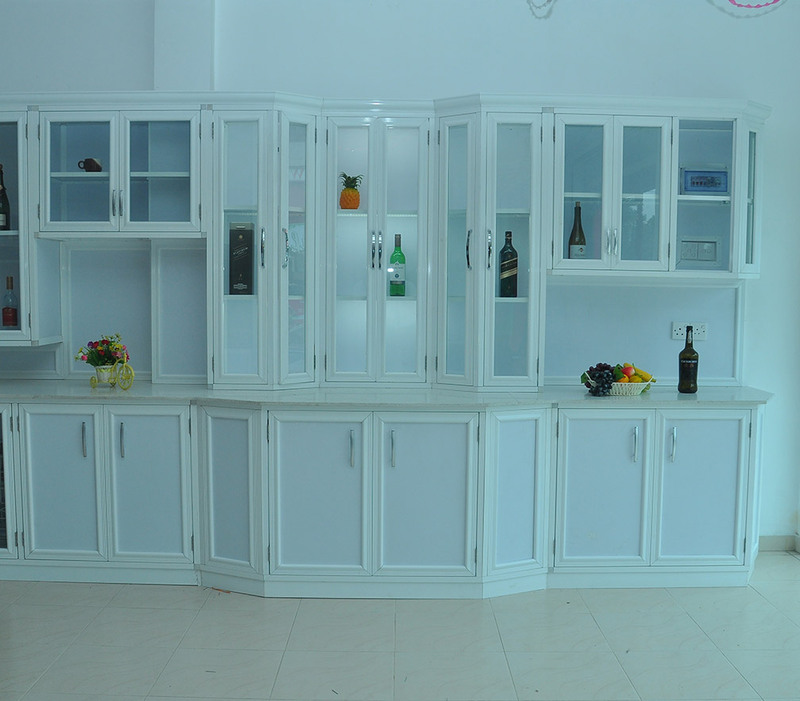 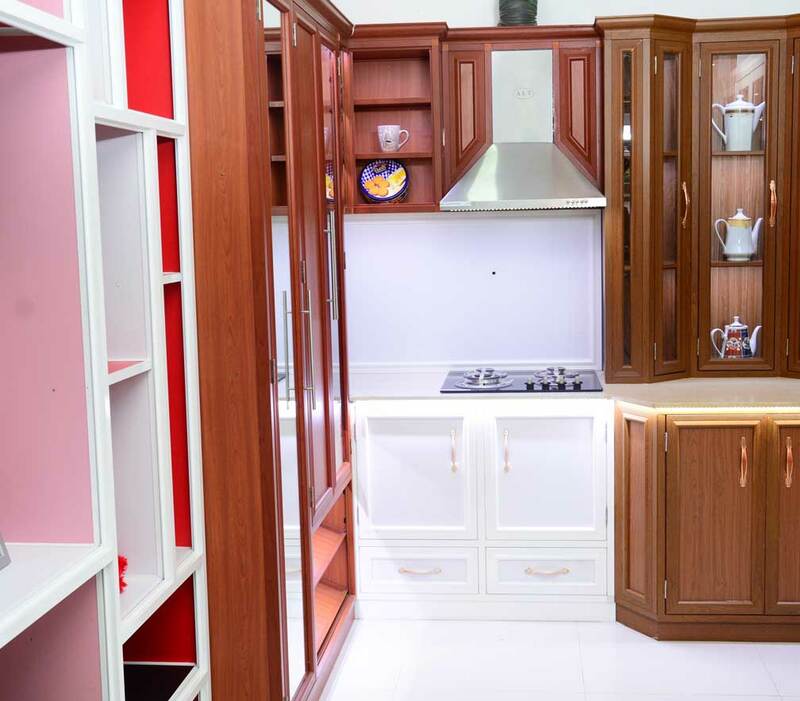 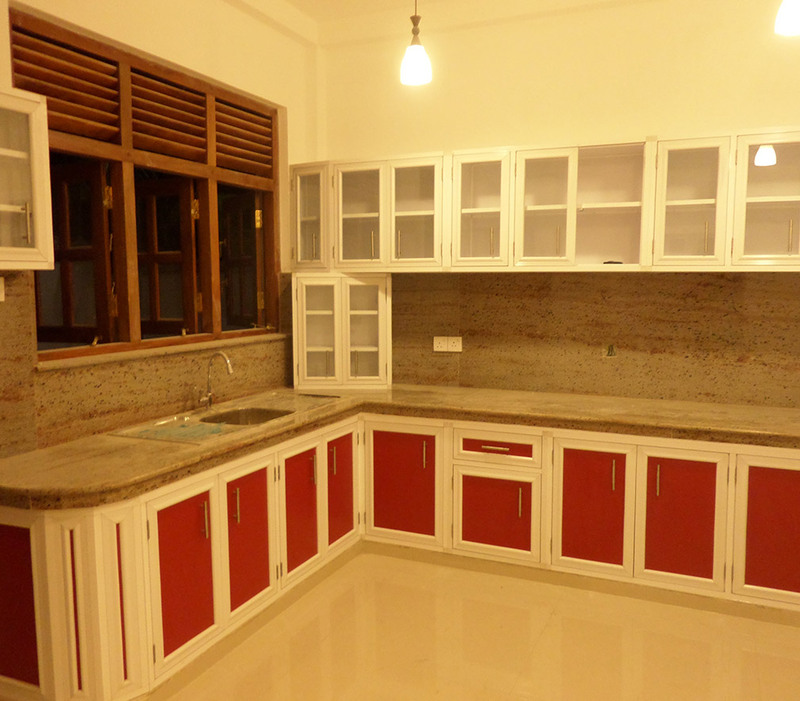 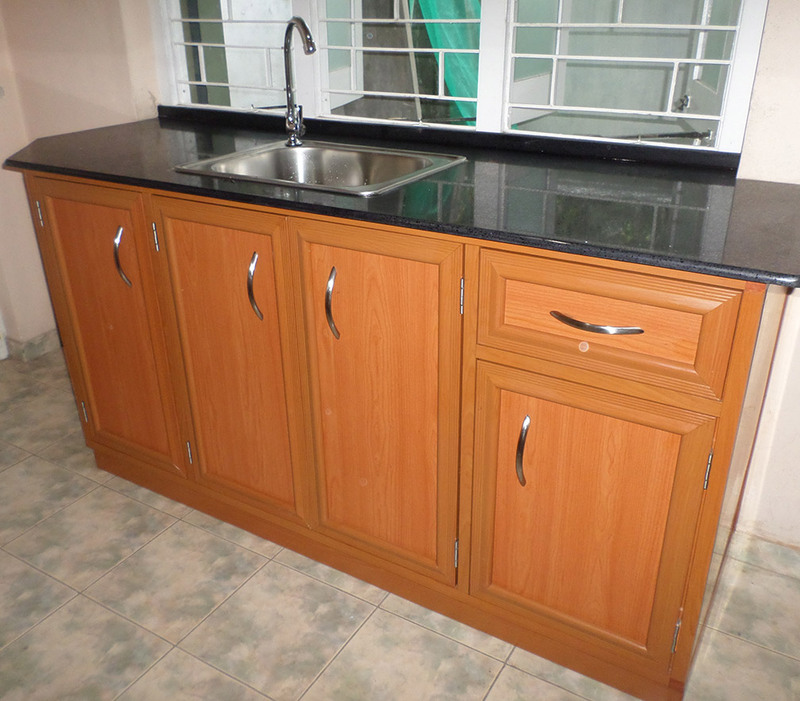 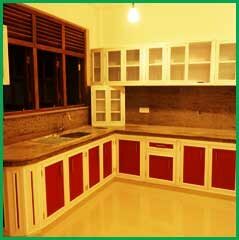 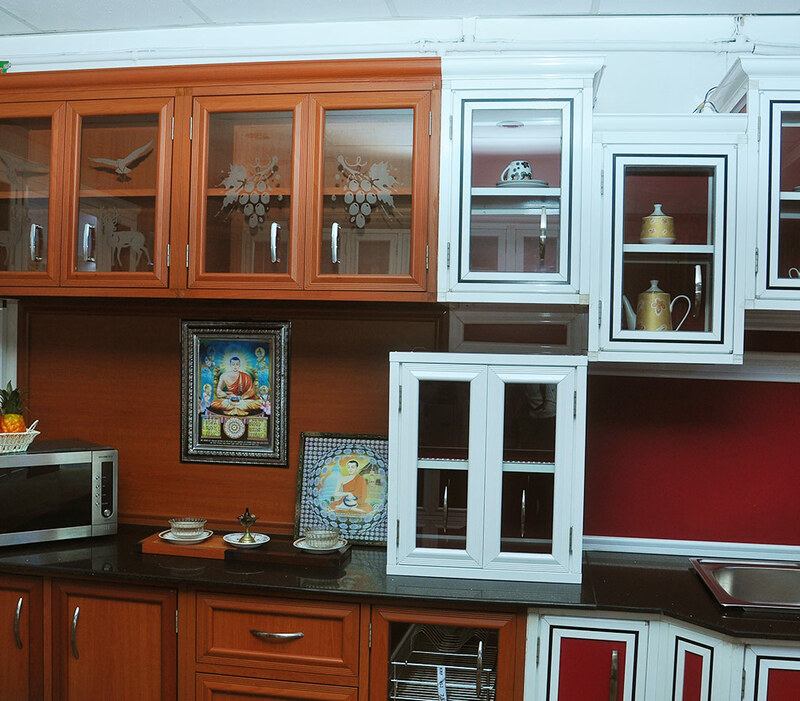 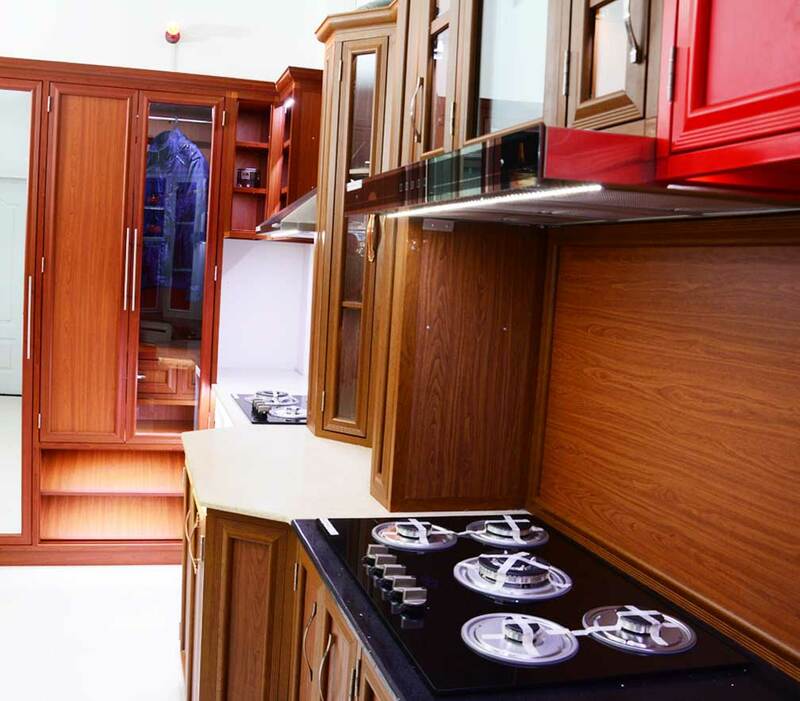 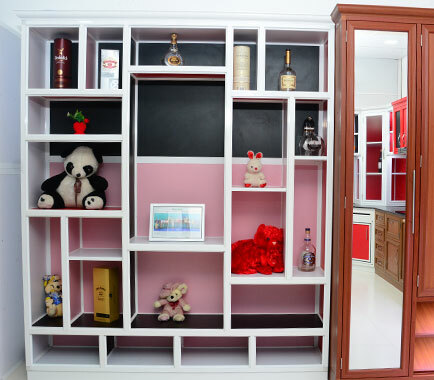 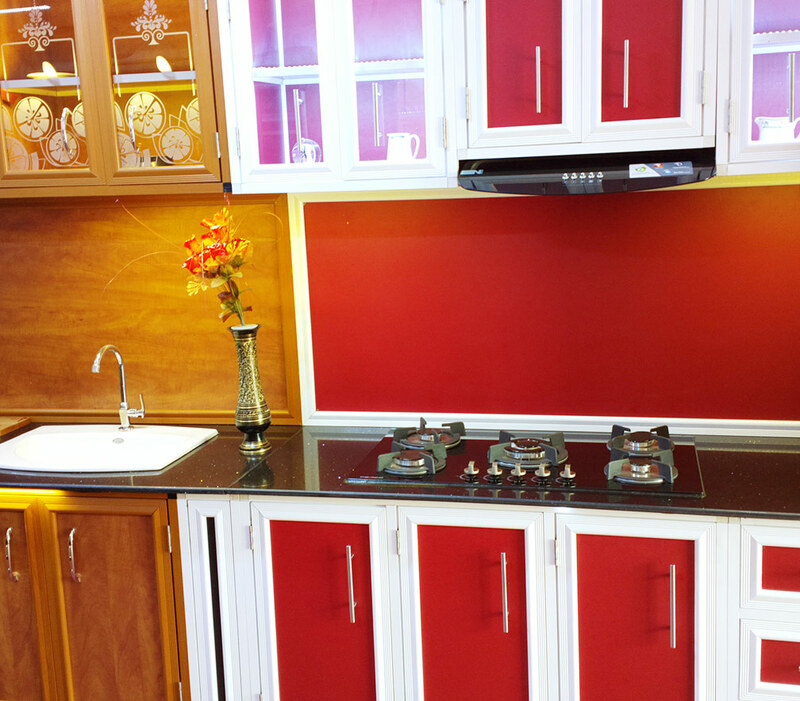 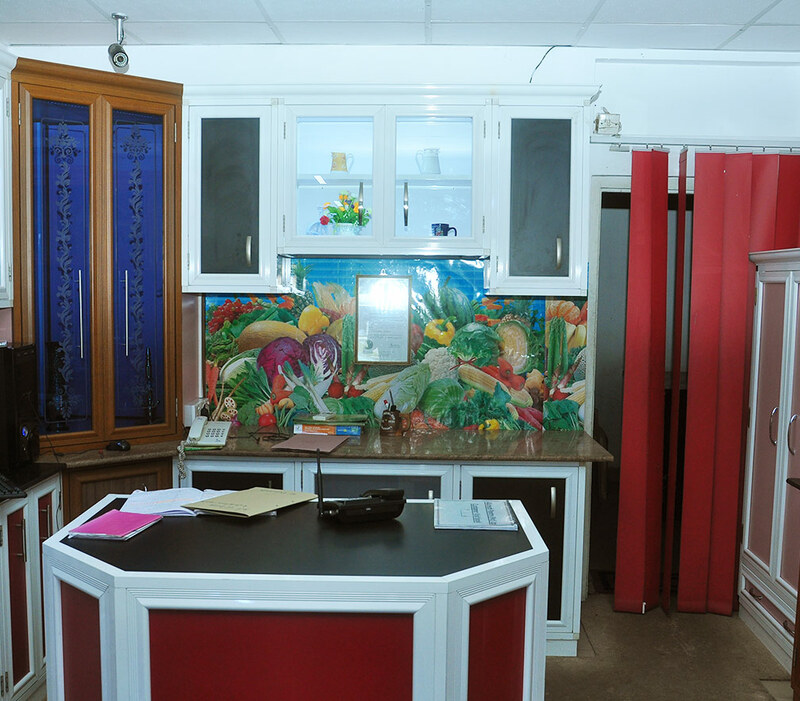 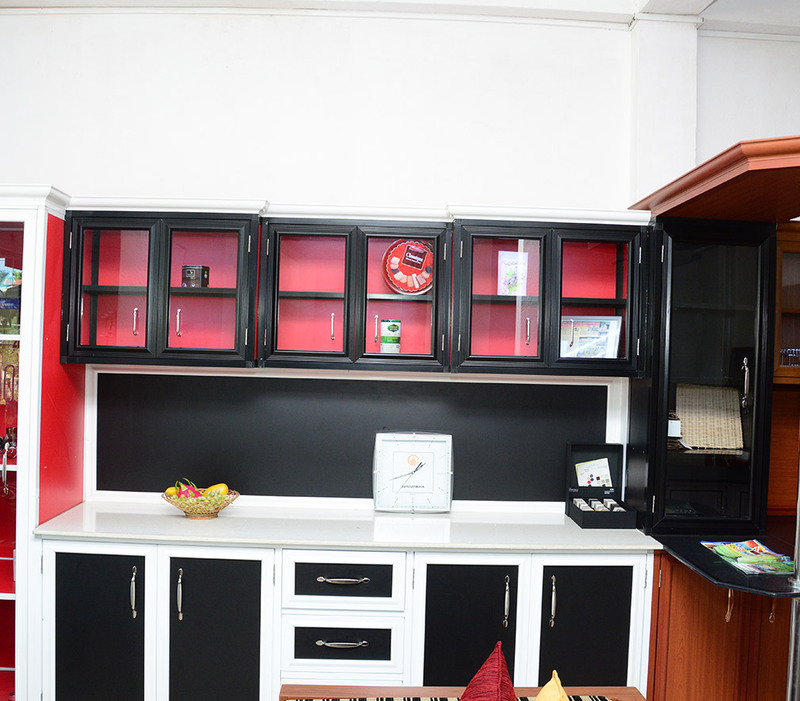 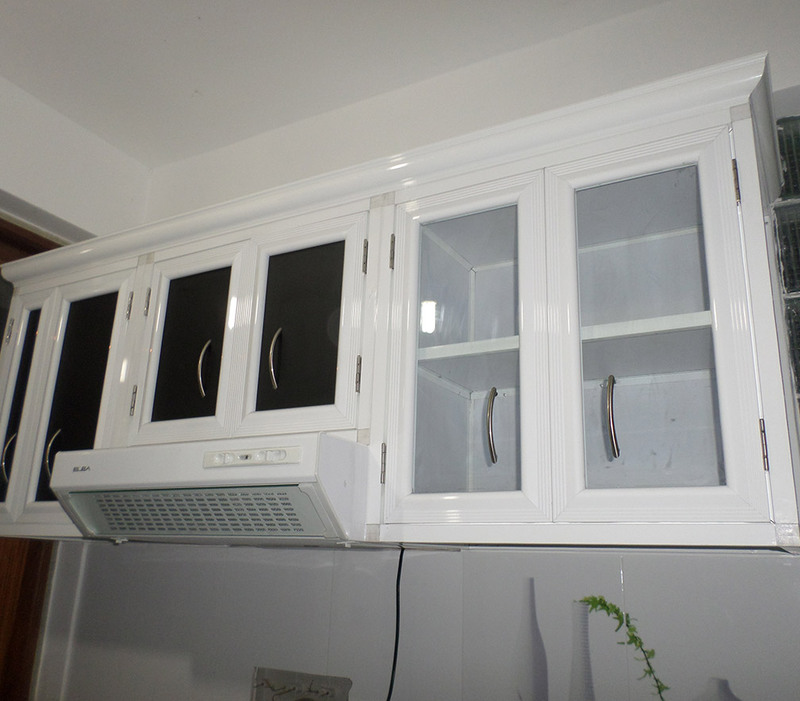 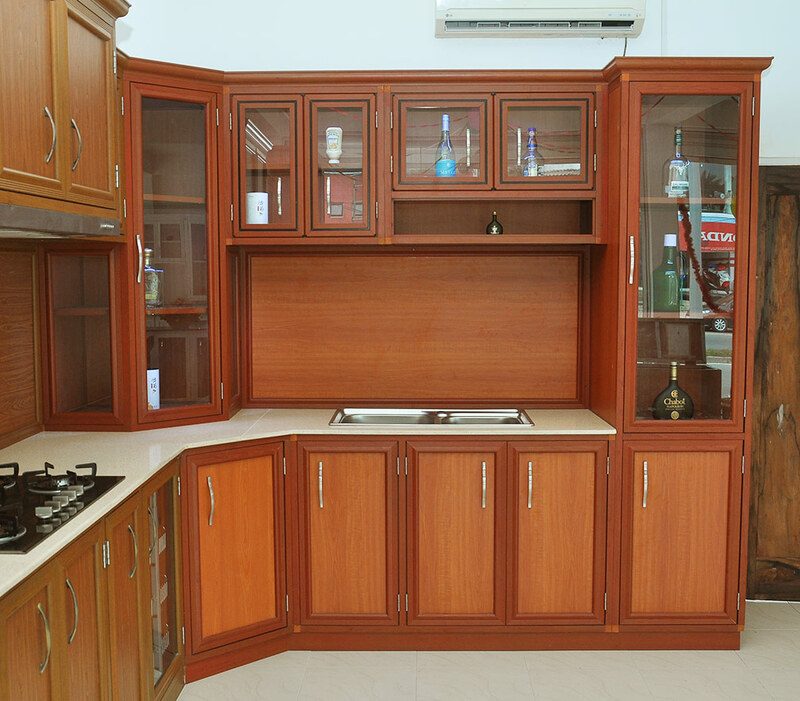 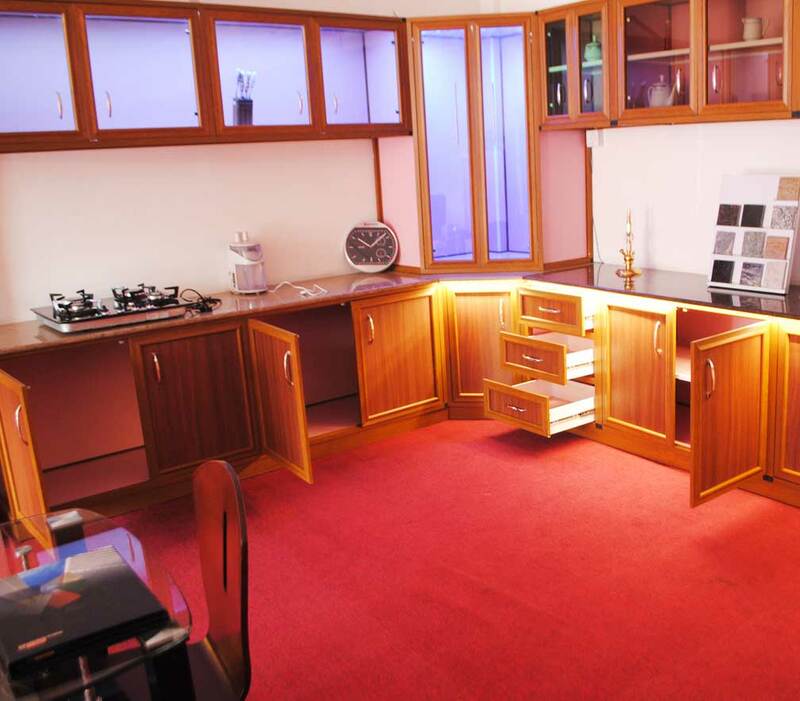 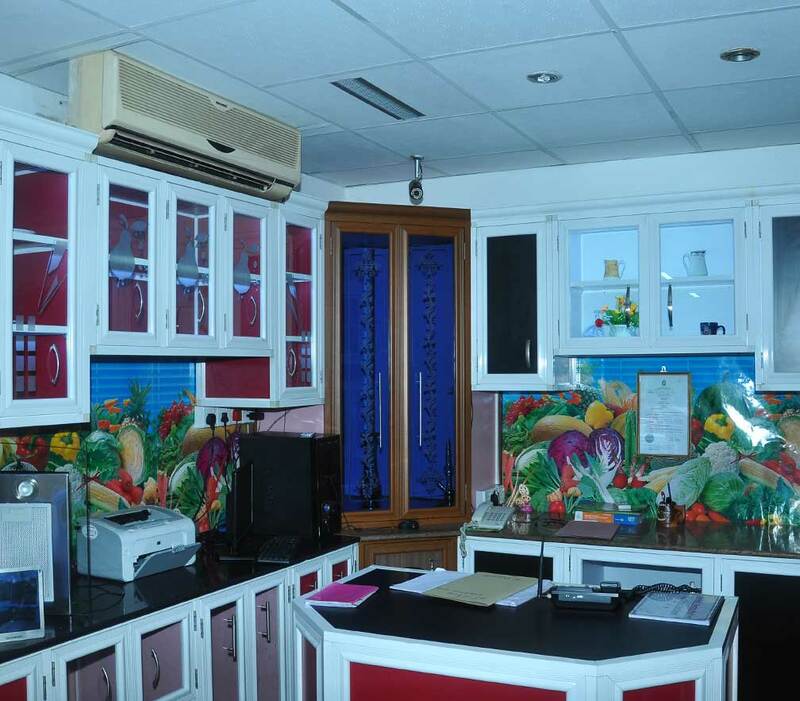 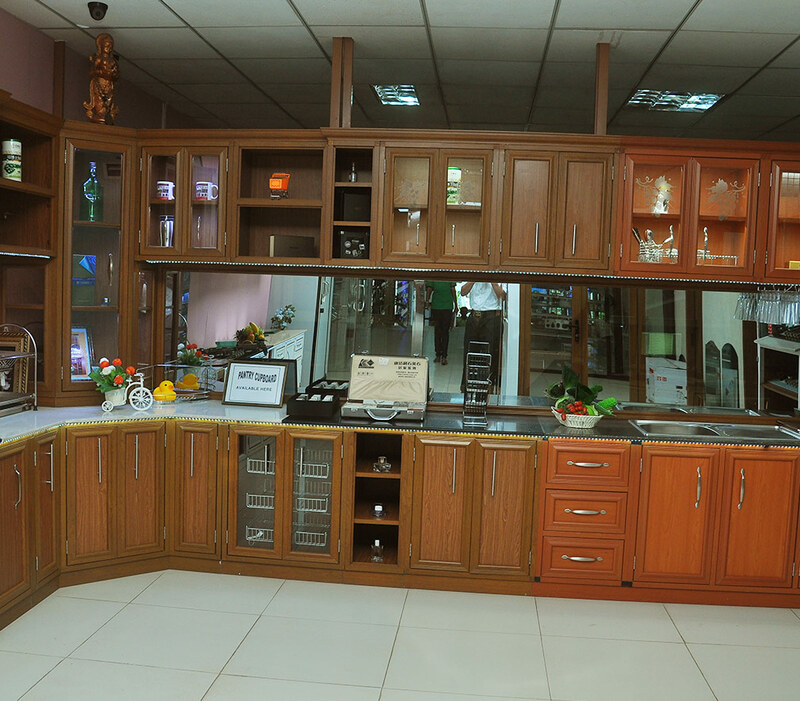 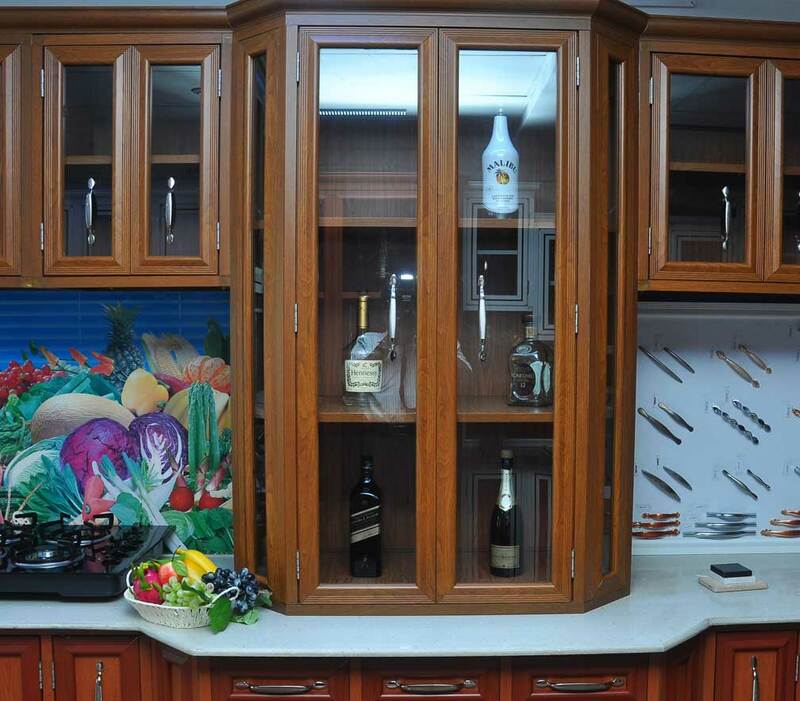 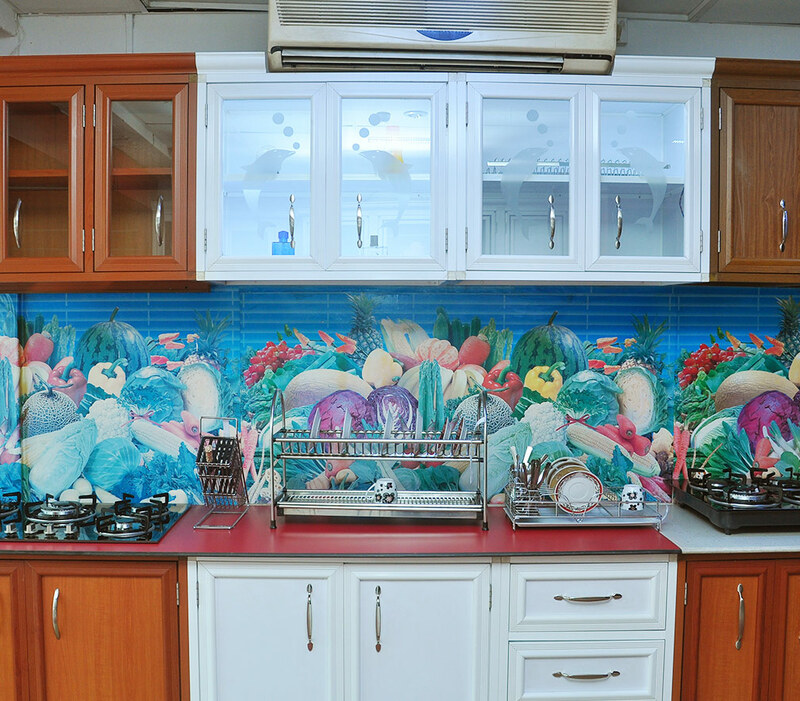 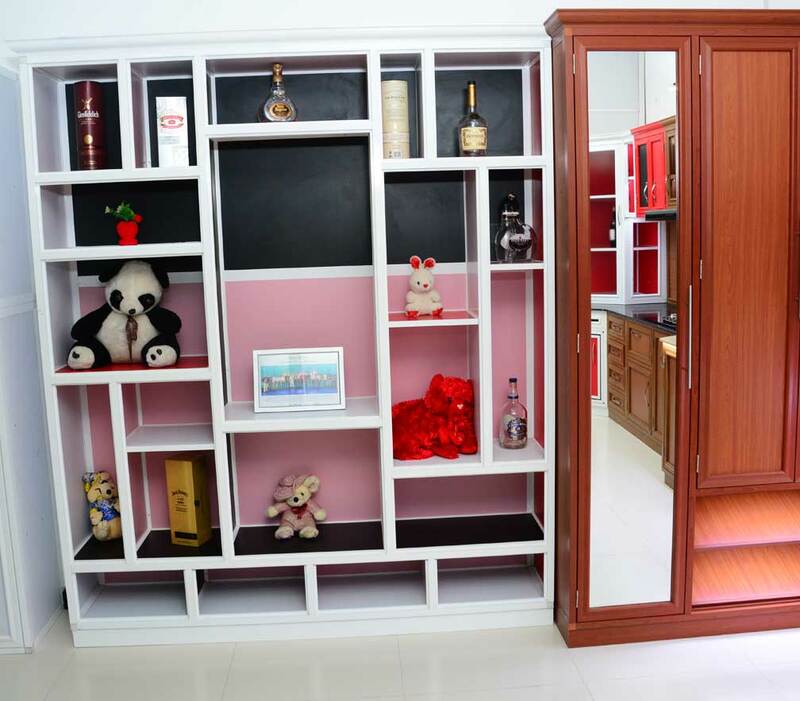 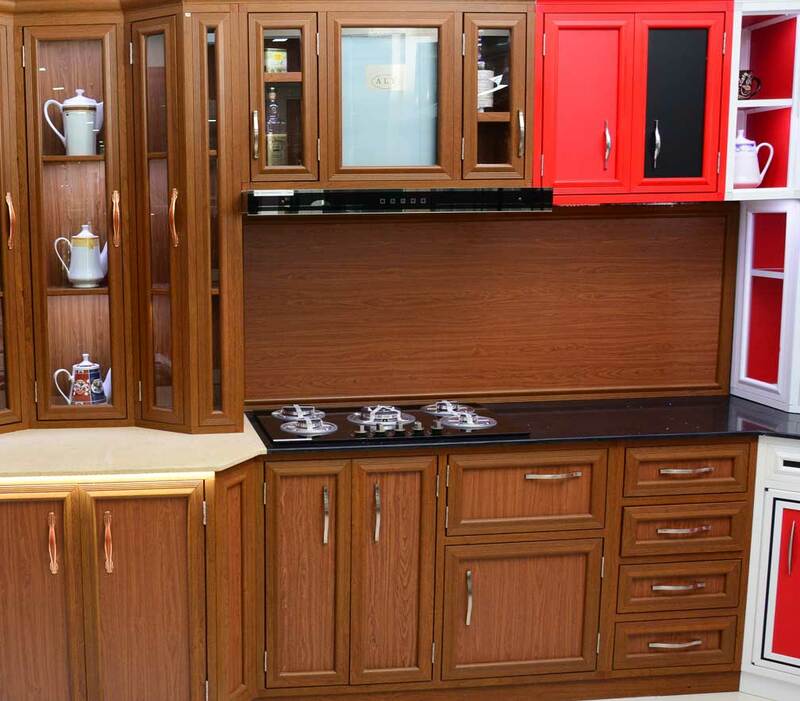 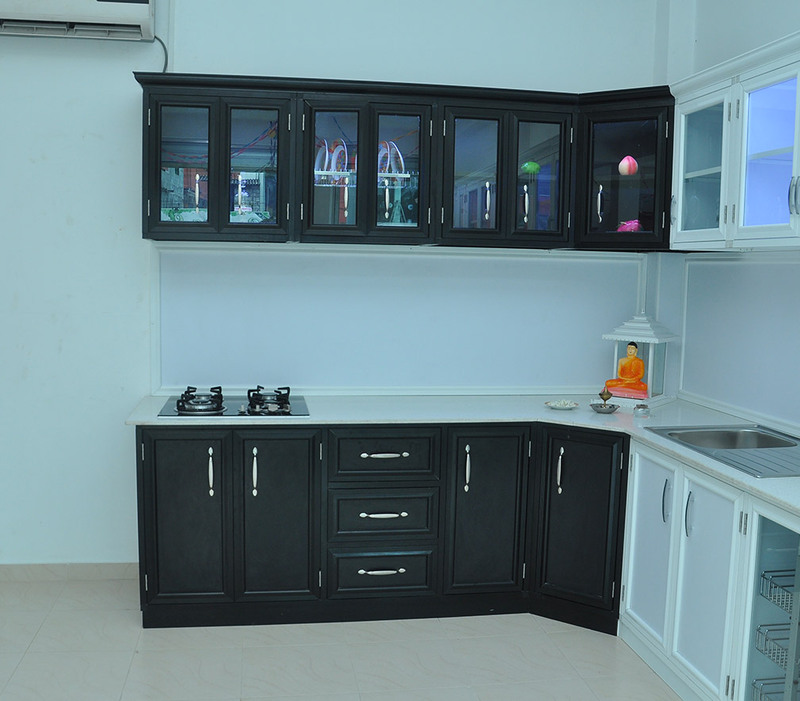 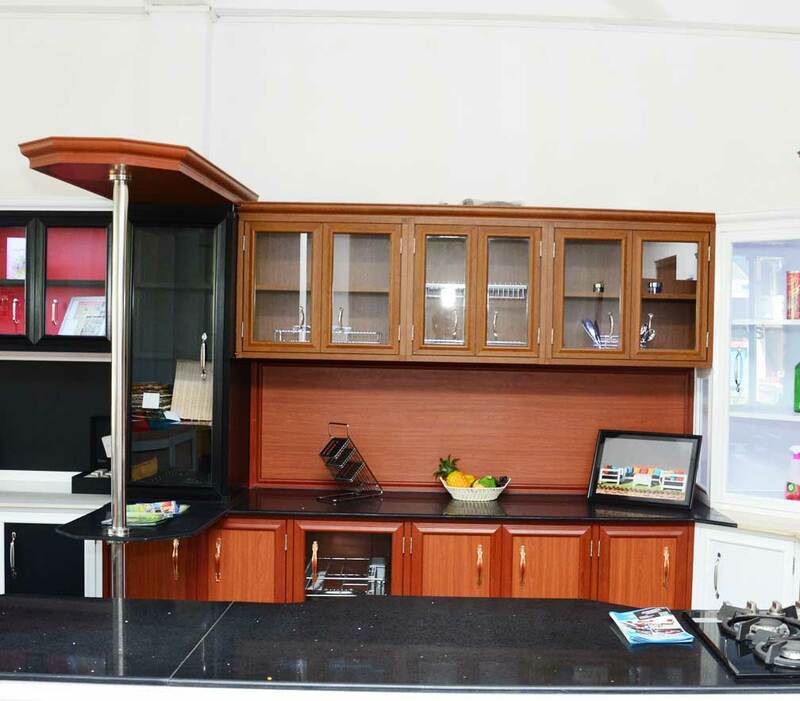 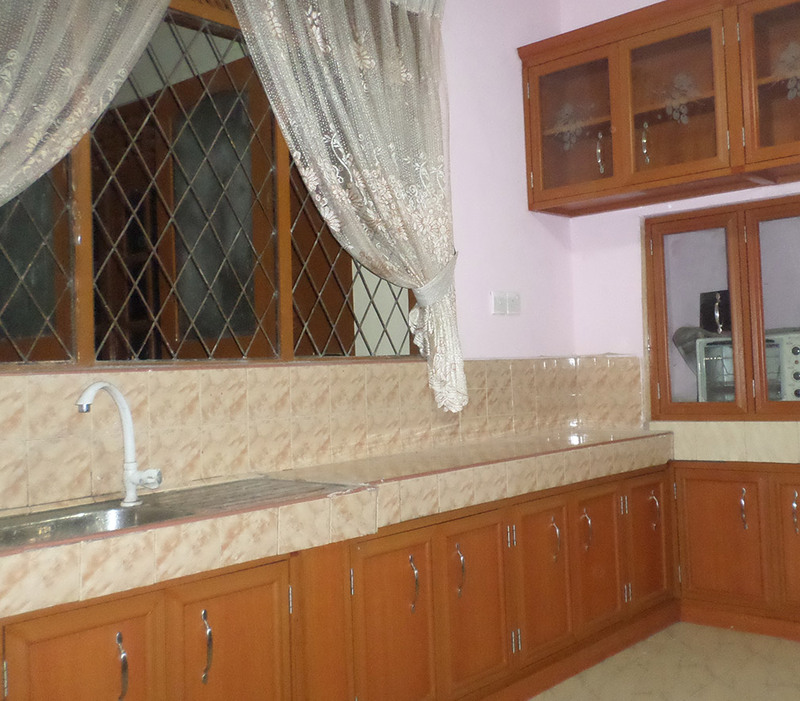 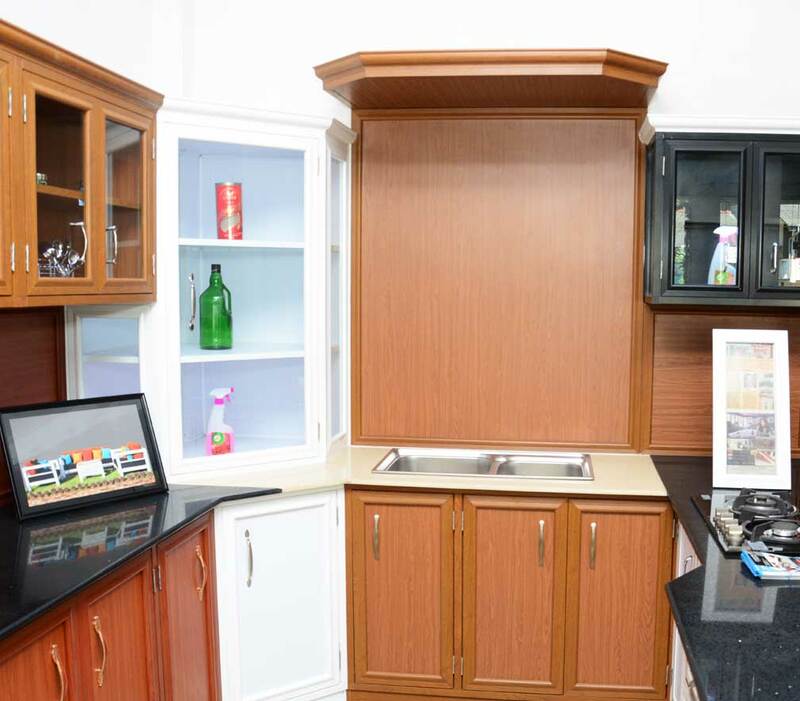 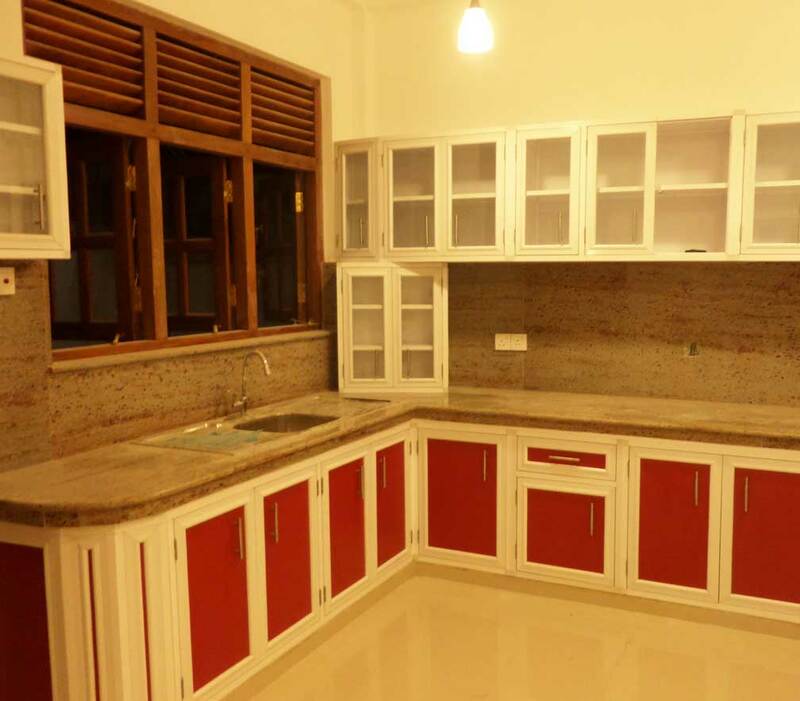 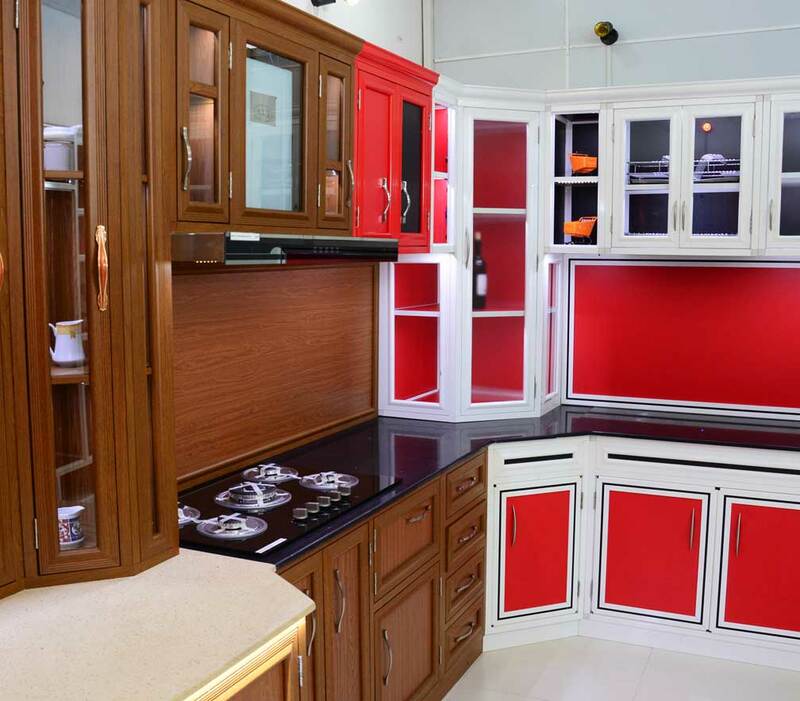 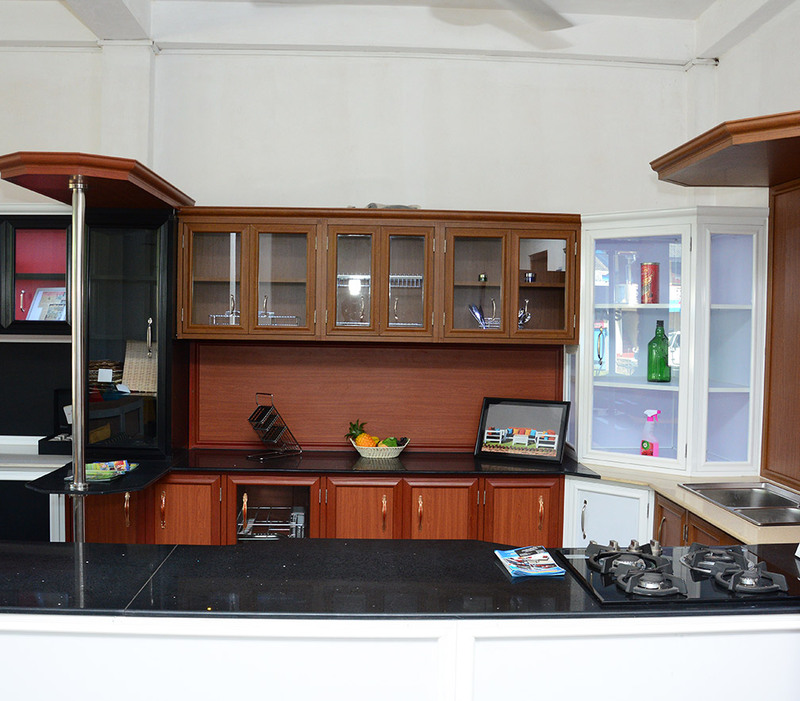 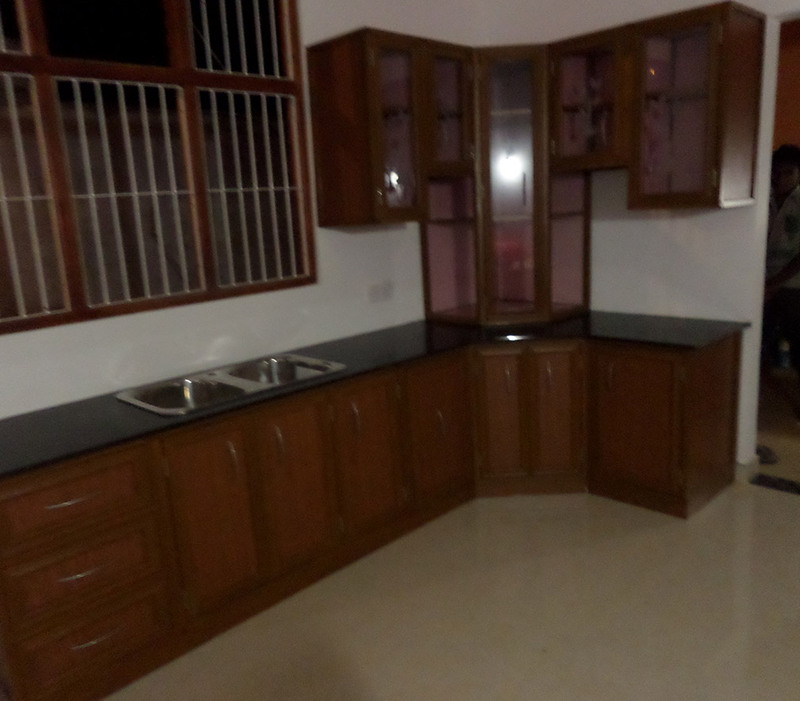 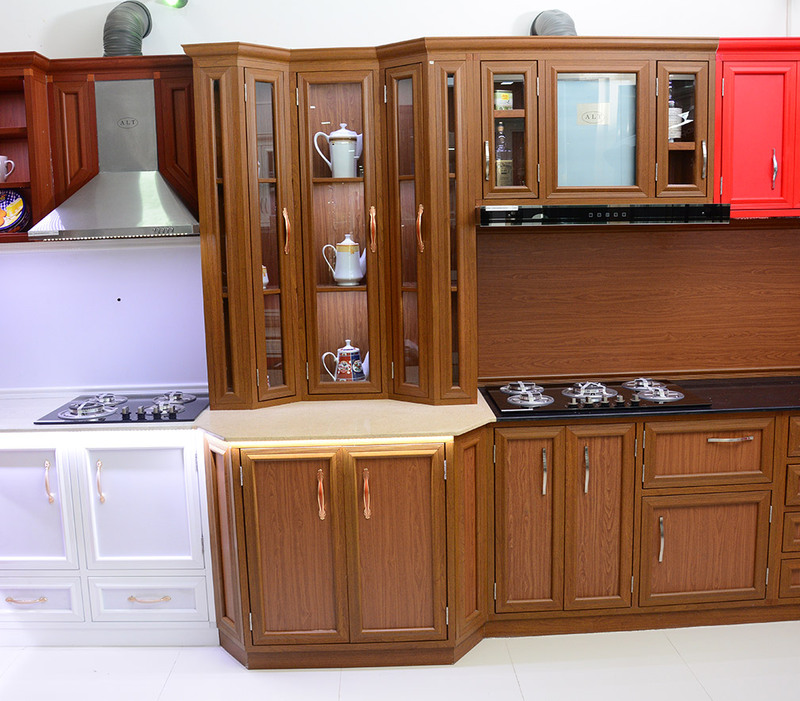 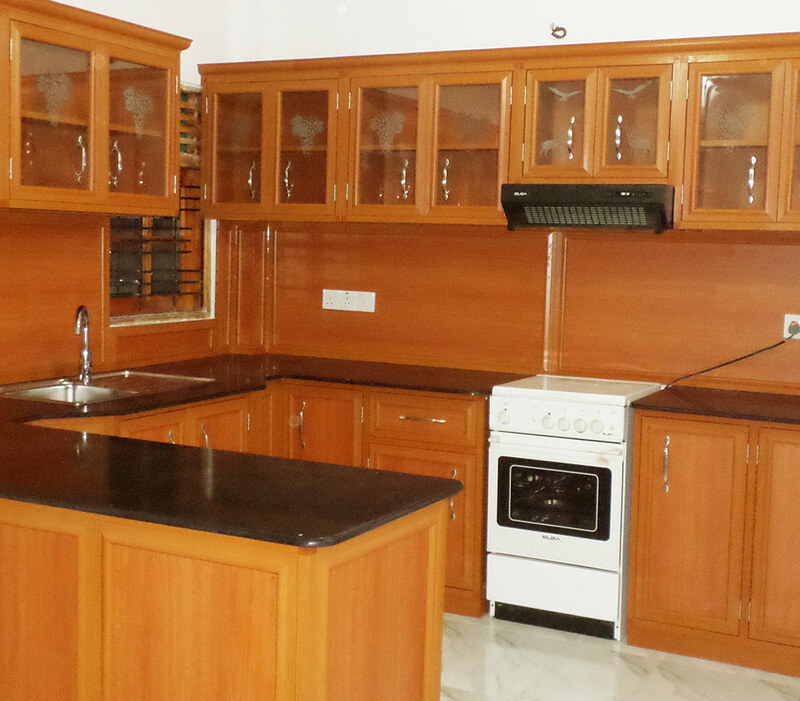 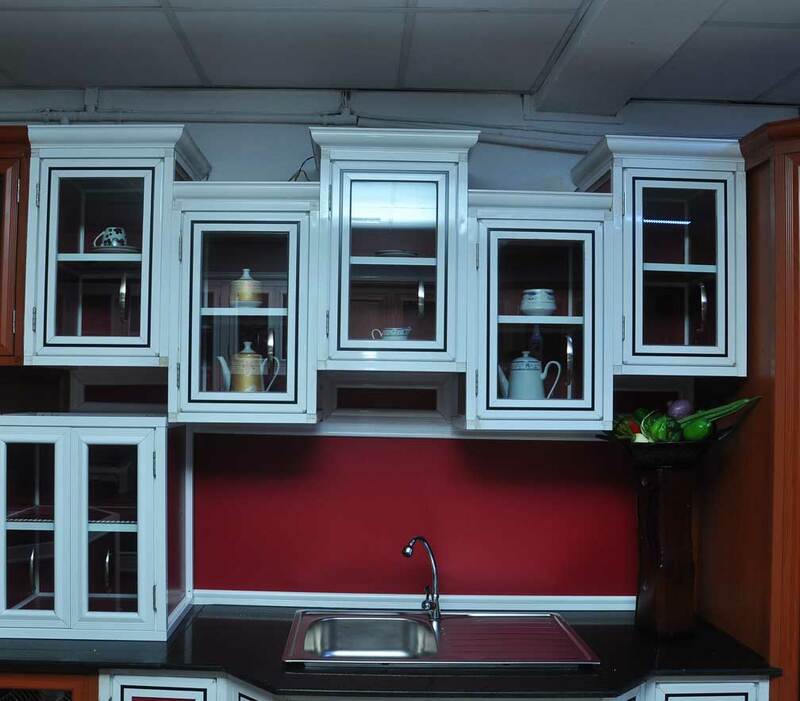 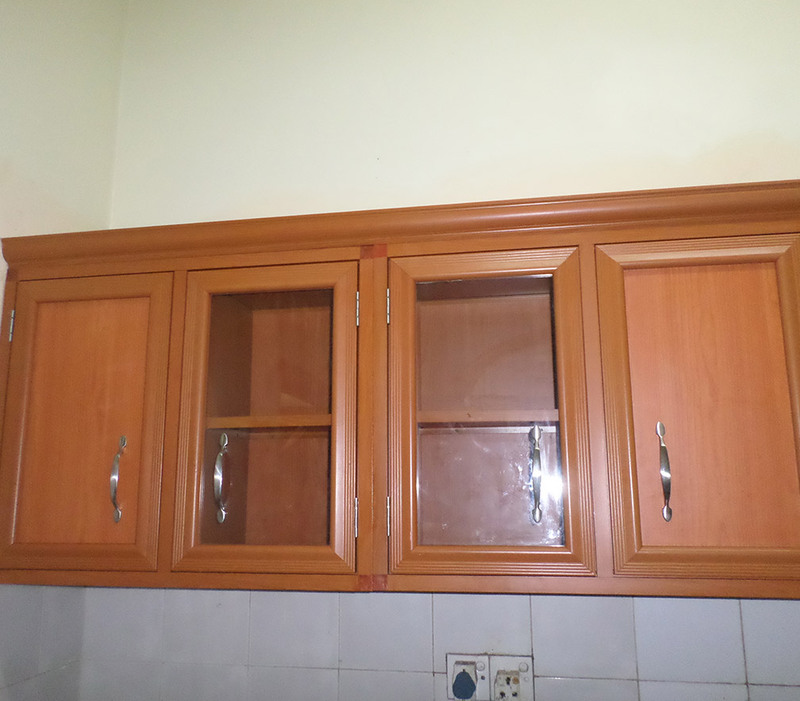 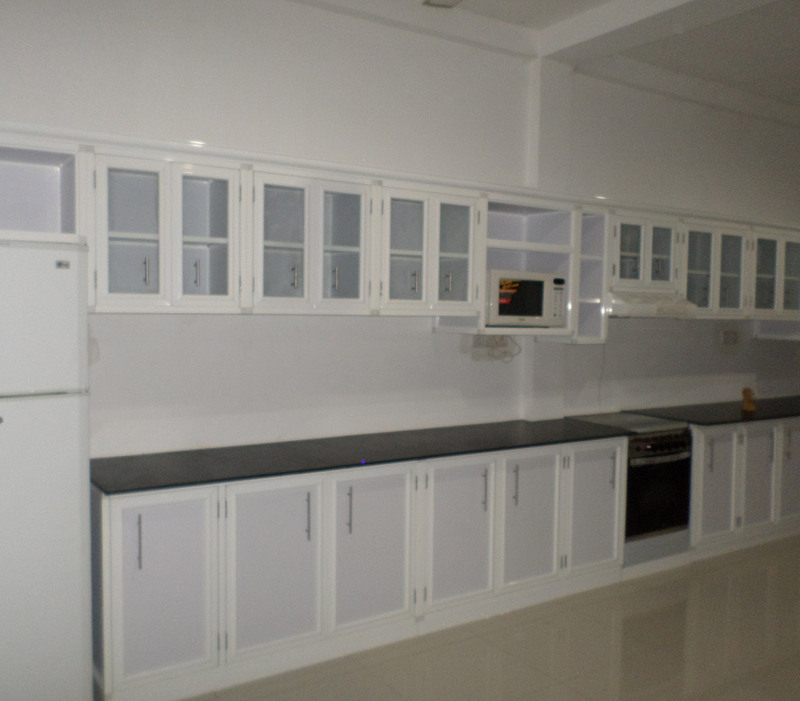 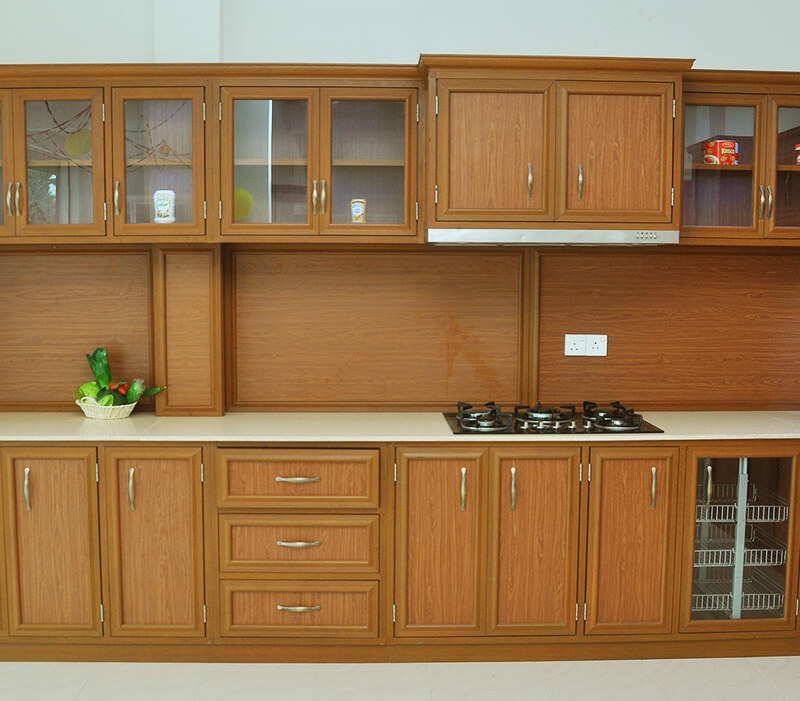 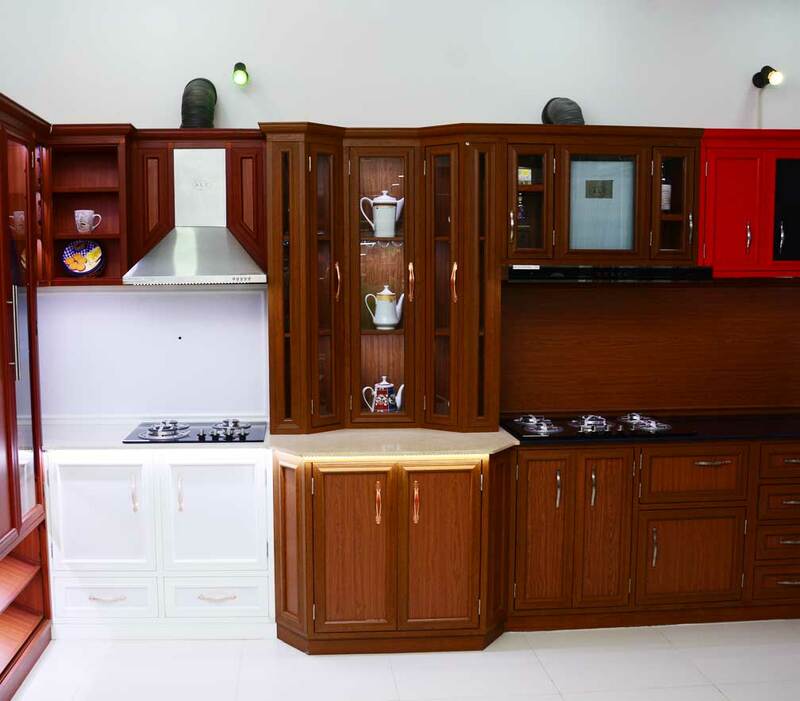 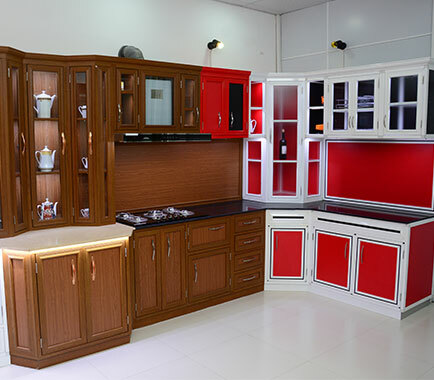 Using the state of the art technology, the innovative & creative designs of the craftsmen and branded raw materials the company is specialized in constructing benchmark setting pantry solutions. 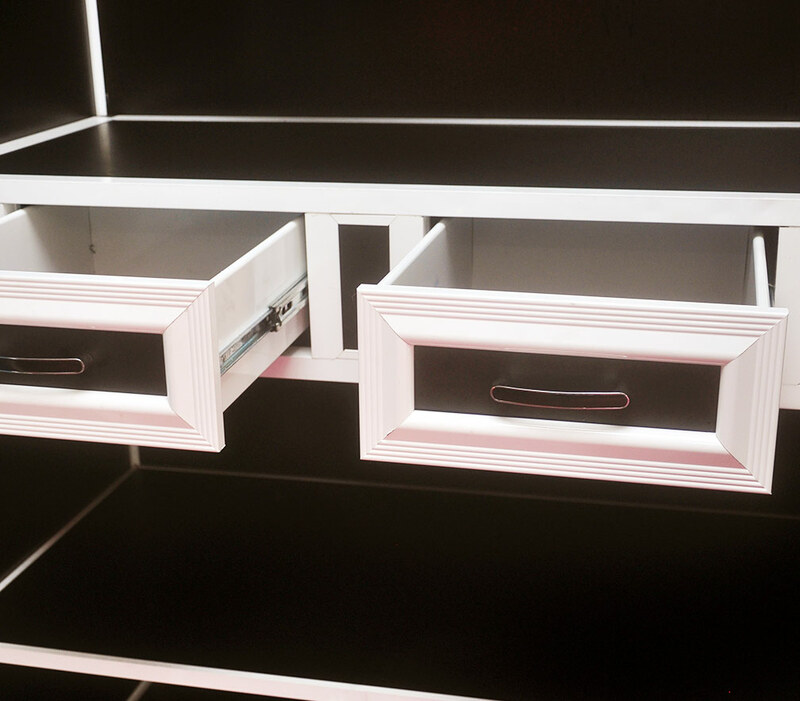 The New Alutech pantry is the ultimate solutions to modern day complex requirements for durability, beauty, design and convenience. 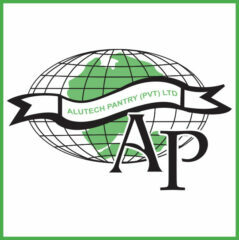 New Alutech pantry (Pvt) Ltd has introduced the ultra modern German technology as a replacement for conventional cladding sheets and aluminium box bar. 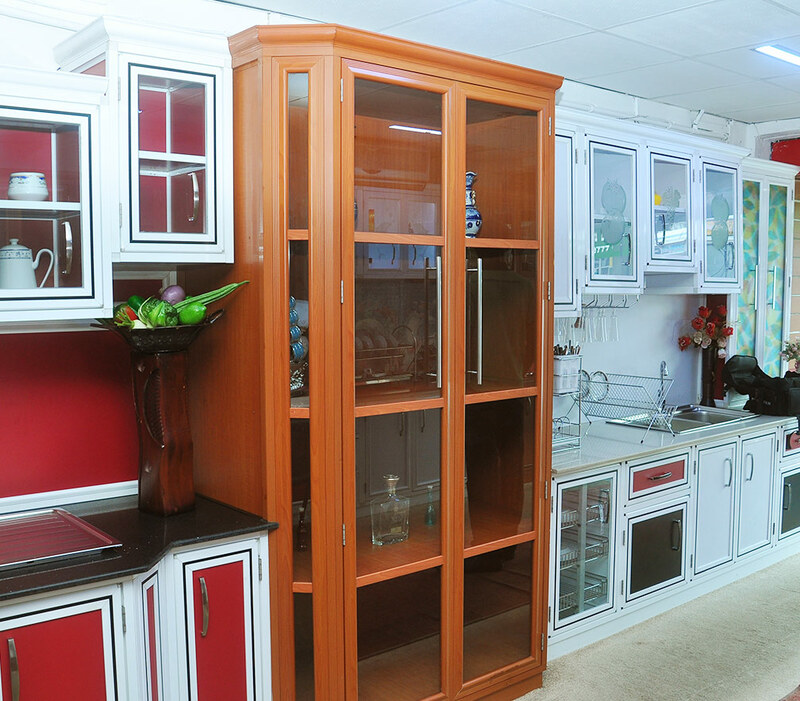 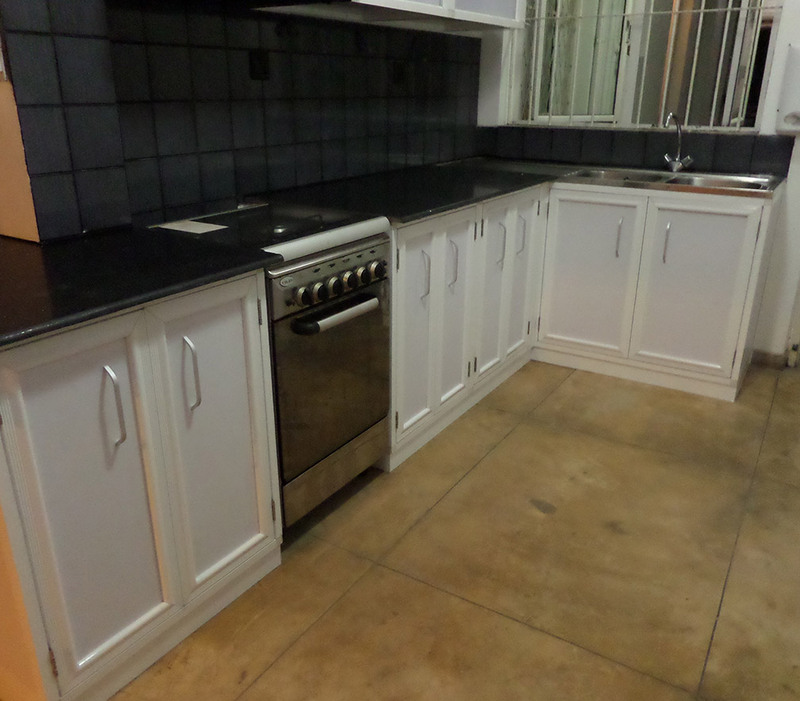 The company revolutionized the industry by offering the unimpeachable lifetime warranty and free of charge service for the solutions. 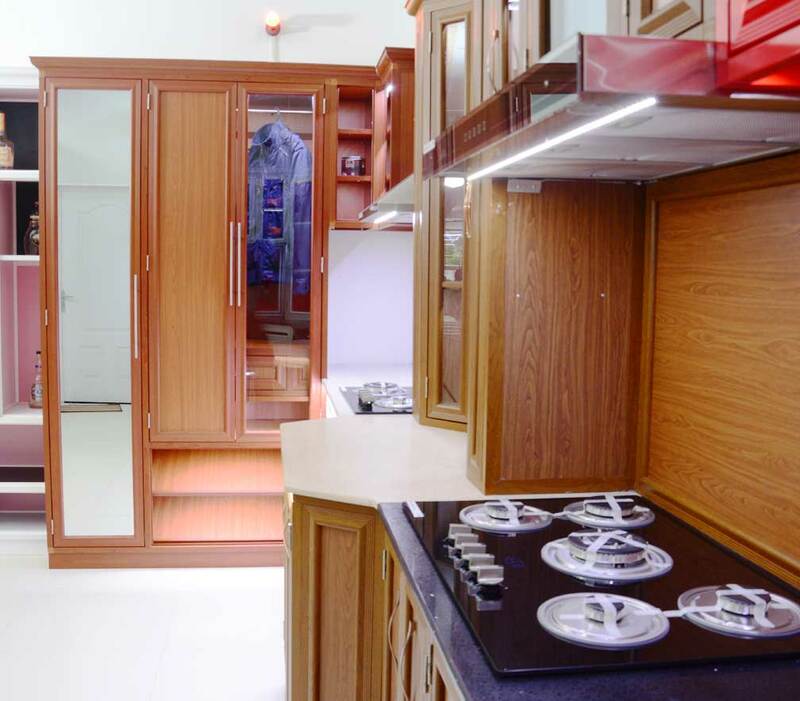 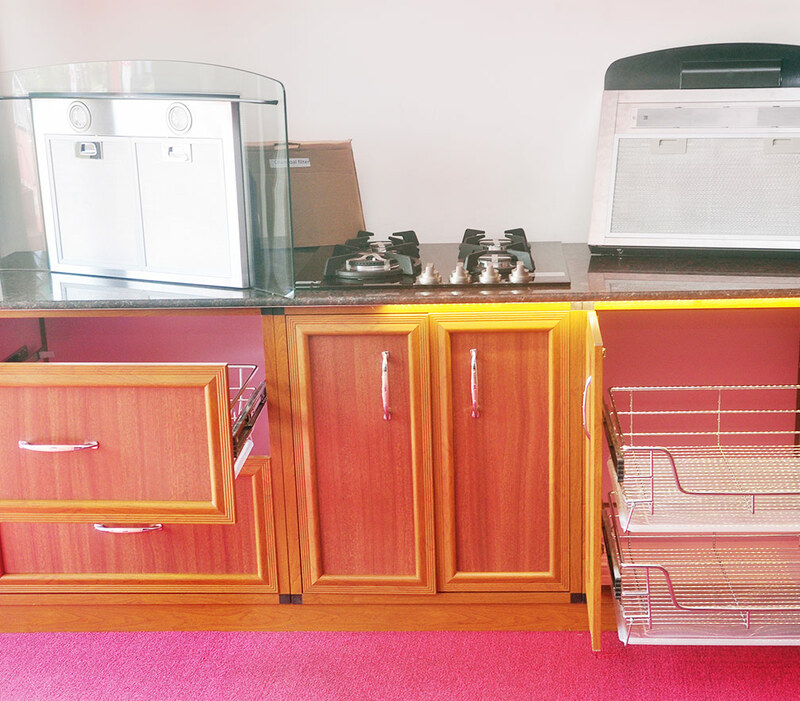 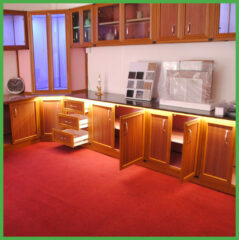 The pantry can be built as per the requirements of the customer and the available space, another speciality of the New Alutec Pantry is that we offer wide range of colour choices especially wooden like colours which reflect the eco theme of the company.